This course is open to all types of paddles and is a pre-requisite for the instructor awards. It’s not a course to learn to paddle on rather you’ll learn lifeguarding, risk assessing and on the water rescues. 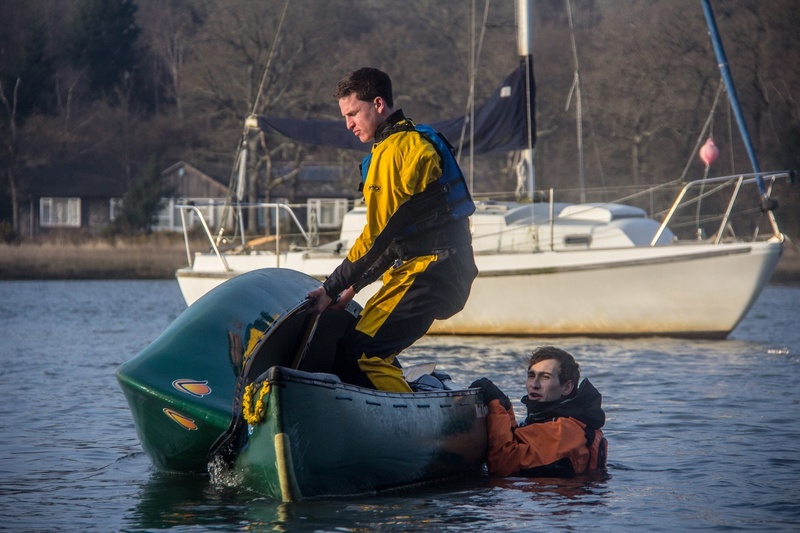 Foundation Safety Rescue training courses take place on the glorious Beaulieu River in The New Forest, Hampshire. Enjoy the nature reserve as you develop your skills on the water. We supply all the equipment you’ll need to be comfortable on the water but if you have your own kit please feel free to bring it along. Under the expert guidance of your coach you’ll enjoy paddling canoes and kayaks as you work through the techniques at 2 star. This course will answer lots of the questions you may have as you get into this fantastic sport.